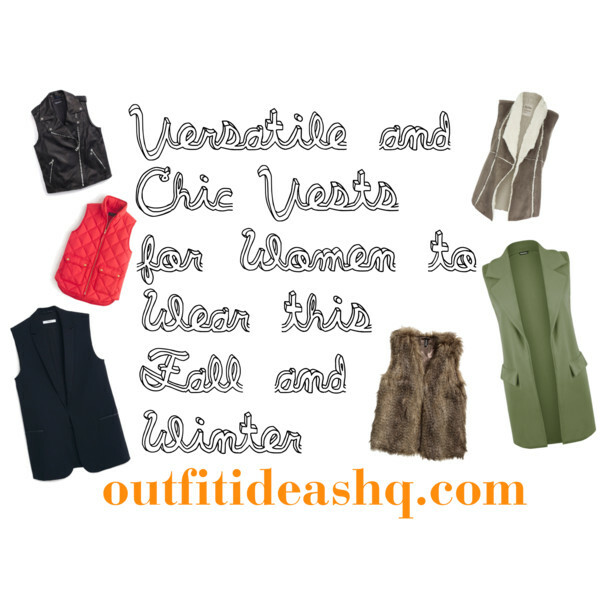 Vests are simply versatile and chic. 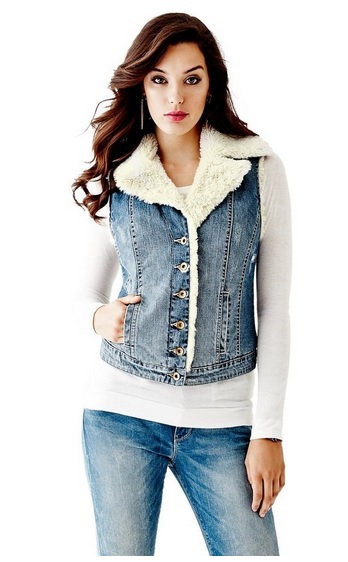 It doesn’t really matter if you like your vest cropped, long, denim or puffer. Vests are the crowning piece of any outfit regardless of the temperature. Vests are the simplest way of adding dimension to an outfit and instantly upgrade your ensemble to style star status. If you want to incorporate vests into your look but don’t know how, below are some vest outfit ideas to try out this season. Wear a pastel or light-colored collared vest for a nice business-casual and girly outfit. It will go nicely with cigarette pants and a white button down shirt. A denim vest is extremely popular on spring and summer but for fall, you can layer them with long-sleeved tops or sweatshirts for a season-appropriate ensemble – not to mention, a cozy outfit for both fall and winter. A nice tuxedo vest will add structure and edge to your look – making it drab to fab in an instant. It will also make you look sharper, sophisticated and very fancy. 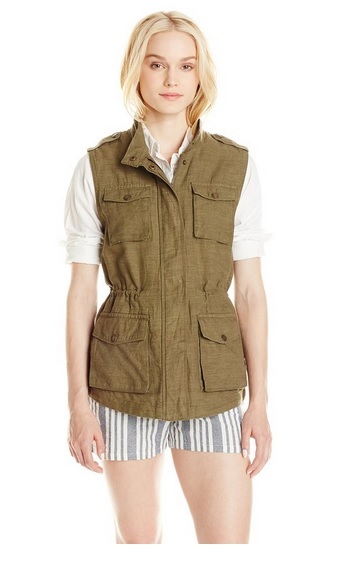 Wear a cargo vest if you want a not-so-feminine look for the day. Some say it’s very masculine for the ladies but it would look really great with a plaid shirt, distressed jeans and ankle boots for fall. 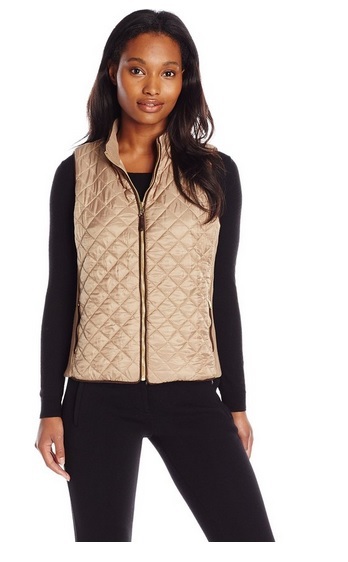 While a puffer vest can make you look bulky, don’t worry. By styling it unzipped with a scarf or a loose cowl sweater, skinny jeans or leggings, it will easily draw the eye downward. 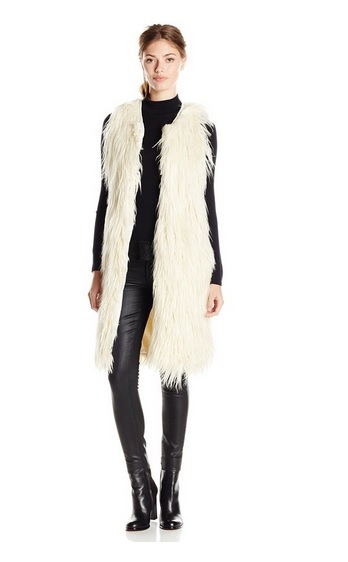 One way of instantly updating your usual crop top and jeans (or shorts) look is by adding a longline vest with them.